Burnout is a real challenge for athletes and performers. 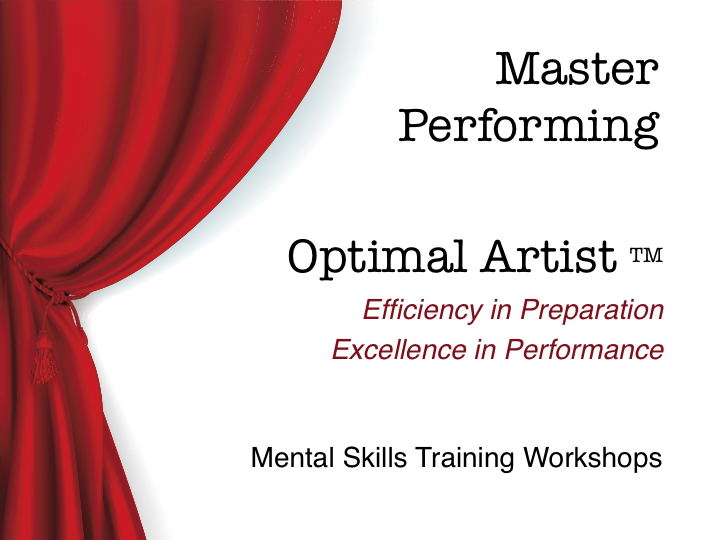 Sports Psychology practitioners and coaches discuss it a great deal, but in the performing arts, we don’t talk about it nearly enough. It is hard for artists to recognize when they need a recharge, or when they’re well and truly finished with the pursuit. I came across this post on a trumpet blog recently, and I think it is a wonderful opening to a dialogue about exhaustion, burnout, boredom, finding perspective, re-kindling intrinsic motivation, and all that good stuff.